If you’re considering building a custom home, you might instantly start thinking about the type of flooring or countertop material you dream of having. However, before you can get serious about fixtures and finishes, you must work with an architecture company in La Mesa to design the structure of the house itself. This dictates not only the comfort, aesthetics, and functionality of the space, but also its curb appeal, energy efficiency, and durability against the elements. Trust the local architects at Eco Minded Solutions to help you design a one-of-a-kind, eco-friendly home in your preferred La Mesa neighborhood. We base our designs on your needs, style, and budget to create something uniquely suited to you. To learn more about the capabilities of our San Diego architecture firm for your La Mesa home, please contact Eco Minded Solutions and schedule a free consultation. Everyone has different architectural tastes, and our diverse offerings allow us to cater to your needs and wants. We can create seamless uniformity throughout your home, even in the landscape design, for a consistent look inside and out. Building design and space planning: Exterior features such as the roof style, overhangs, and window placement affect heat gain from the sun. Then, interior elements such as stairwells and vaulted ceilings influence heating and cooling demand. 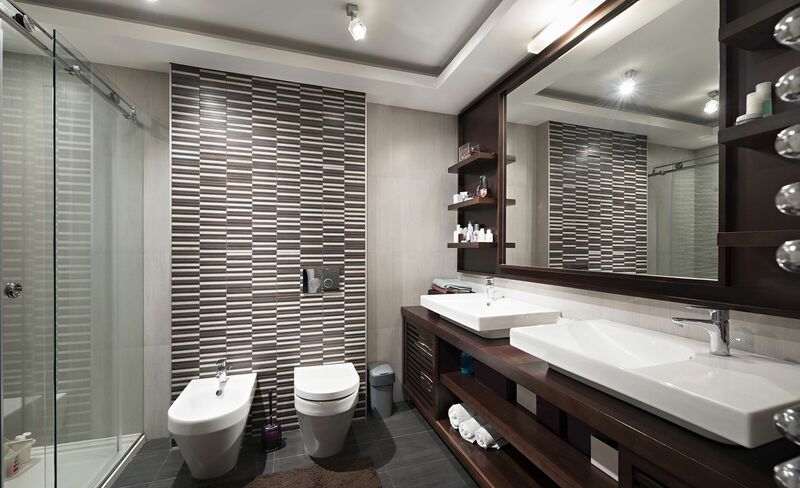 With the right design and efficient use of space, you can live in luxury while reducing energy consumption. Building materials and systems: By including Energy Star-rated windows and doors, high-efficiency appliances and HVAC equipment, low-flow plumbing fixtures, vapor barriers, thermal insulation, radiant barriers, and other high-performance building systems, you can make your home more efficient. Some of these systems are mandated in the California Building Standards Code, but others are optional upgrades we encourage you to consider. Interior and exterior finishes: The materials you choose to finish your house impact its overall sustainability. For example, recycled paper countertops are more eco-friendly than granite, and reclaimed wood won’t emit volatile organic compounds (VOCs) like laminated wood. Demolition and construction techniques: Bringing a design plan to life requires careful planning to minimize waste. When demolishing your old home and building a new one in its place, we’ll donate functional used appliances, clean the job site daily, and recycle as much construction waste as possible. The team of LEED-certified designers, engineers, and architects at Eco Minded Solutions bring all of these components together to create beautiful, energy-efficient homes in La Mesa. To enjoy the benefits of green building in your preferred architectural style, turn to Eco Minded Solutions. 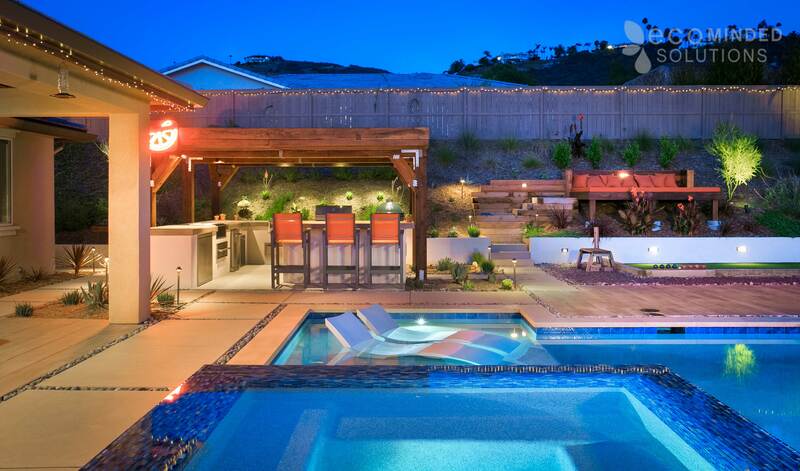 We’ll help you design and build the home of your dreams in La Mesa, California. Ready to start the custom home architecture design process? If so, please contact Eco Minded Solutions today.